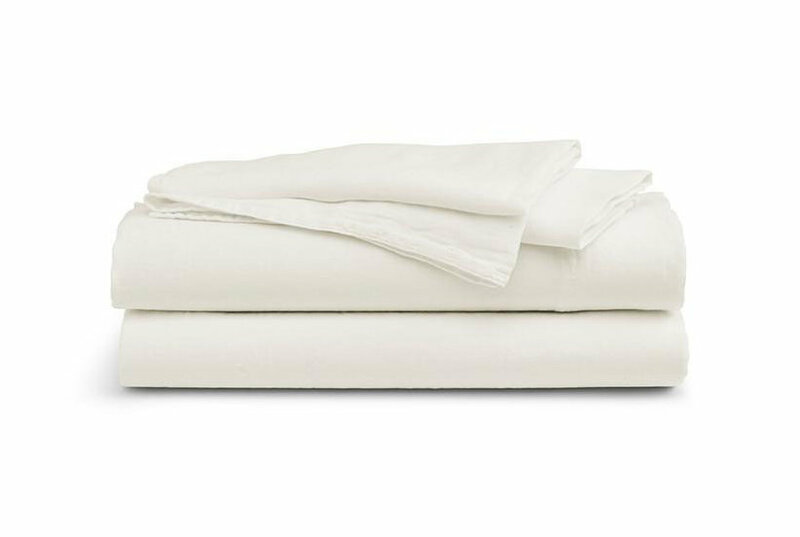 For next-level sleep style and comfort, choose the ultra-soft Egyptian cotton and luxurious 1000-thread-count sateen of this Bergen sheet set from Aq Textiles. 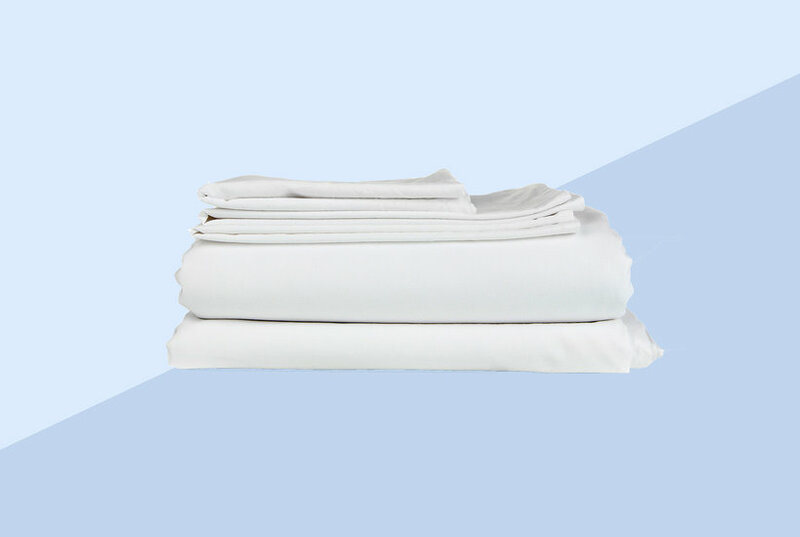 For next-level sleep style and comfort, choose the ultra-soft cotton and luxurious 1000-thread-count sateen of this Bergen stripe sheet set from Aq Textiles. For next-level sleep style and comfort, choose the ultra-soft cotton and luxurious 1000-thread-count sateen of this Bergen stripe extra-deep sheet set from Aq Textiles. 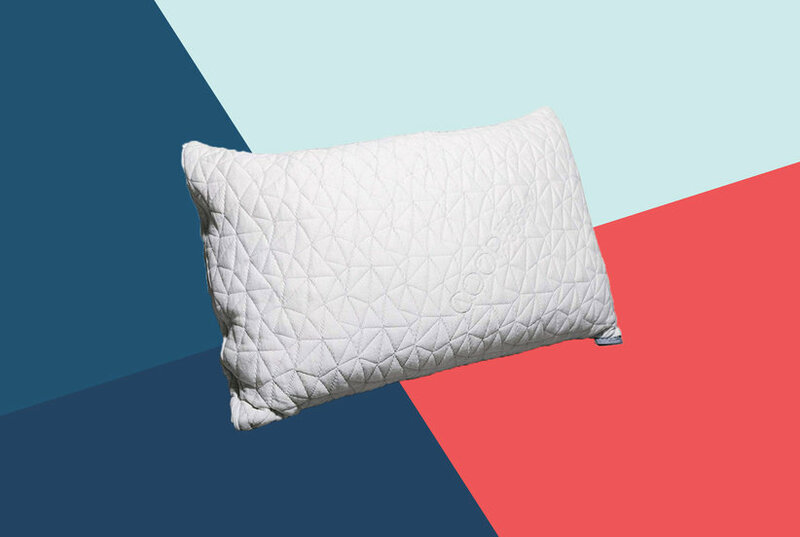 For next-level sleep style and comfort, choose the ultra-soft cotton and luxurious 1000-thread-count sateen of this Bergen duvet set from Aq Textiles.